KUALA LUMPUR (Nov 8): Former finance minister Tun Daim Zainuddin said today that talks are ongoing with China on Malaysia's proposed East Coast Rail Link (ECRL) project. Daim said the Chinese party met him in Malaysia last week for the ECRL talks. 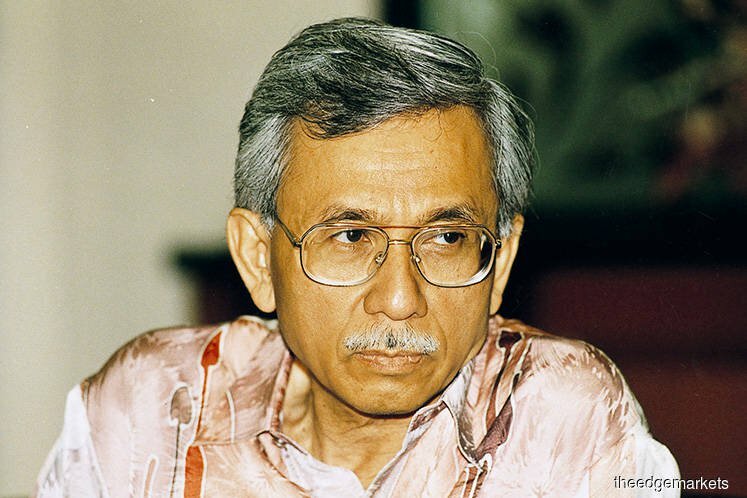 Daim, who is also chairman of Malaysia's Council of Eminent Persons, said many options are being considered for the ECRL. He was speaking to reporters at the Affin Hwang Capital Conference Series 2018 today. “We have a long-established friendship (with China and) we don’t want to upset that.